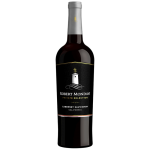 A collaboration between Dave Matthews and winemaker Steve Reeder, this wine has flavors and aromas of blackberry, cherry and herbal notes wrapped by toasted vanilla. 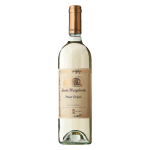 An easy-drinking wine with a lot of character. 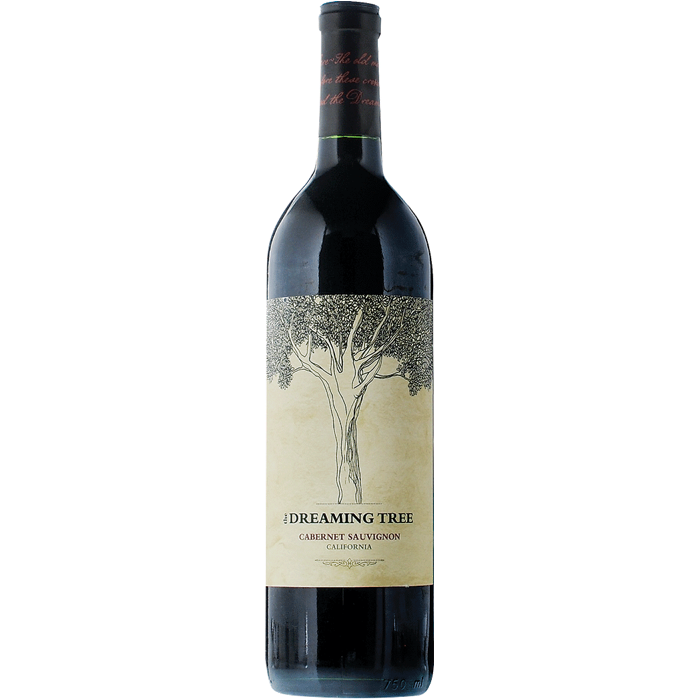 2014 Dreaming Tree Cabernet Sauvignon displays classic aromas of blackberry, cherry, and cassis are wrapped in toasted caramel and soft, mouth-filling tannins. It’s elegant and supple. A fun start or end to any meal or friendly gathering. 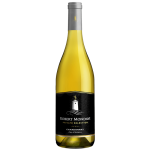 Enjoy with grilled flank steak, BBQ ribs, or vegetable kebabs. No Replies to "The Dreaming Tree"